Since it is a thing to use for your family and your important person every day. 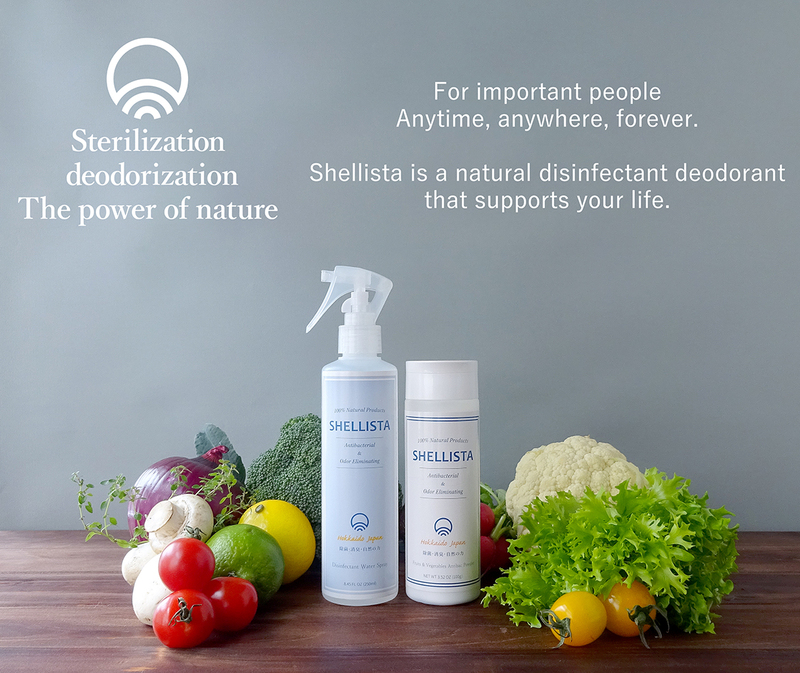 It is a matter of course to want to choose the thing which customers understand, and is usable, the thing which customers can be satisfied with Shellista is a 100% natural product play an active part in the power of nature. 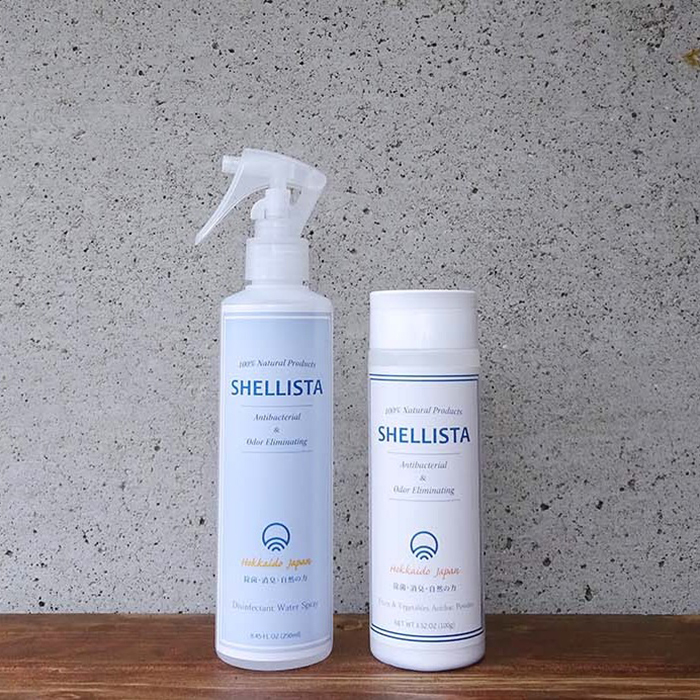 Shellista is made with 100% of natural material which assumed only the scallop shell raw materials from Ohotsuku marine products, Hokkaido marine products. It does not use any synthetic surfactant, preservative, colouring agent, fragrance at all. 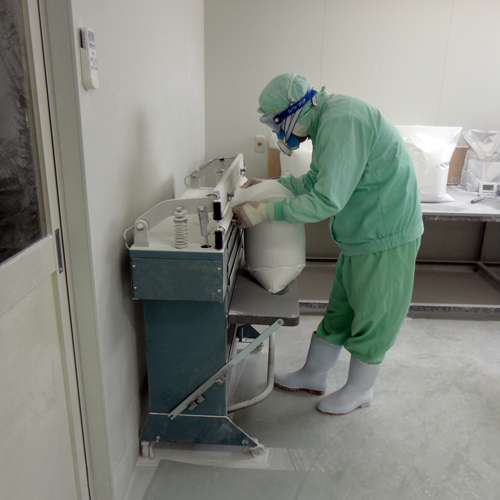 The ingredient of Shellista catches the authorization as "food additives" from the Hokkaido pharmacist society public sanitation inspection center. 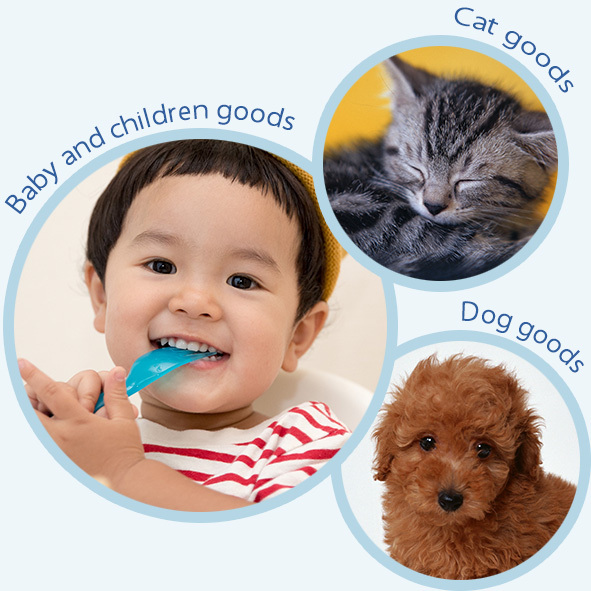 Even if your babies or pets will lick it by mistake, it cannot be in a serious problem as there is being usable to food additives. In addition, there is the result that less stimulation than distilled water is given by in the skin stimulation examination. 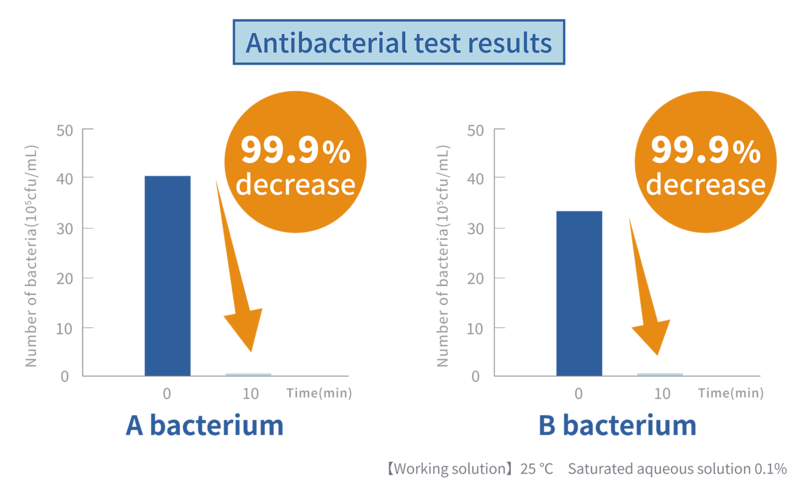 Shellista does not have to mind to have a headache and the smell without the irritating odor such as the chlorine-based sanitisation agent. 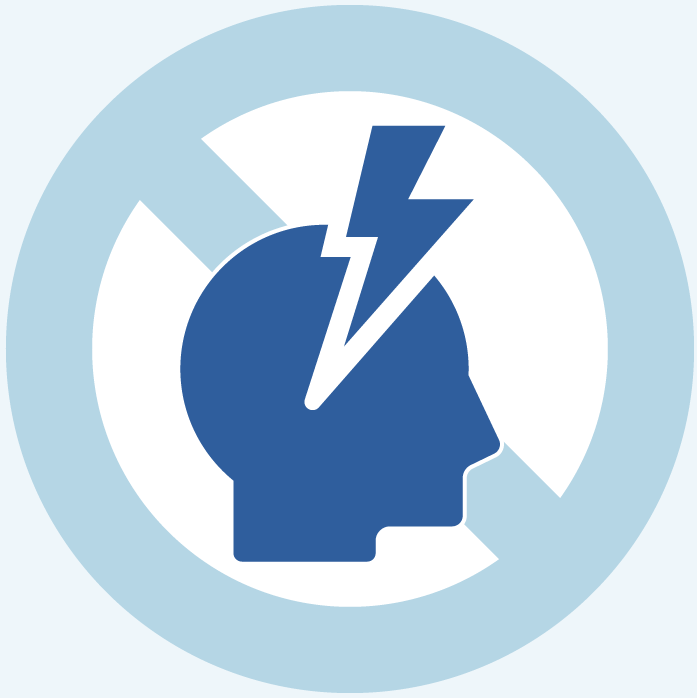 In addition, a poisonous gas does not occur even if use it together with an other sanitisation agent by mistake, so-called thing that "do not mix it, and danger" will not happens. 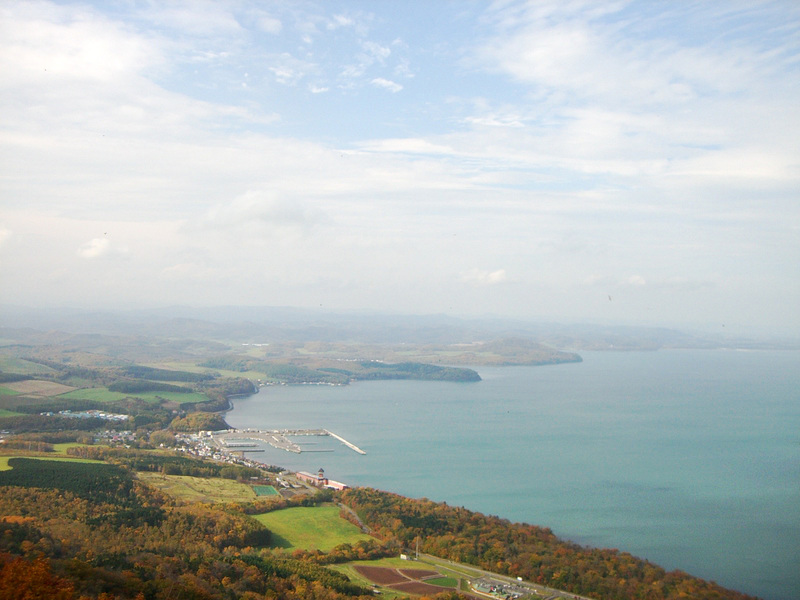 Scallop culture of MSC certification fishery is very prosperous at the Sea of Ohotsuku coast of Hokkaido. 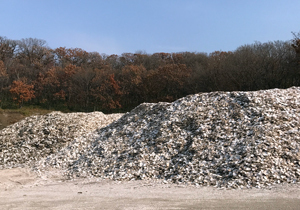 However, along with the increase in fish farming of scallops, a large quantity of scallop shells are discarded.In 300,000 tons of scallop catches of fish of the Sea of Ohotsuku, there are the present conditions that half of scallop shells which amount to 150,000 tons are discarded as the industrial waste. 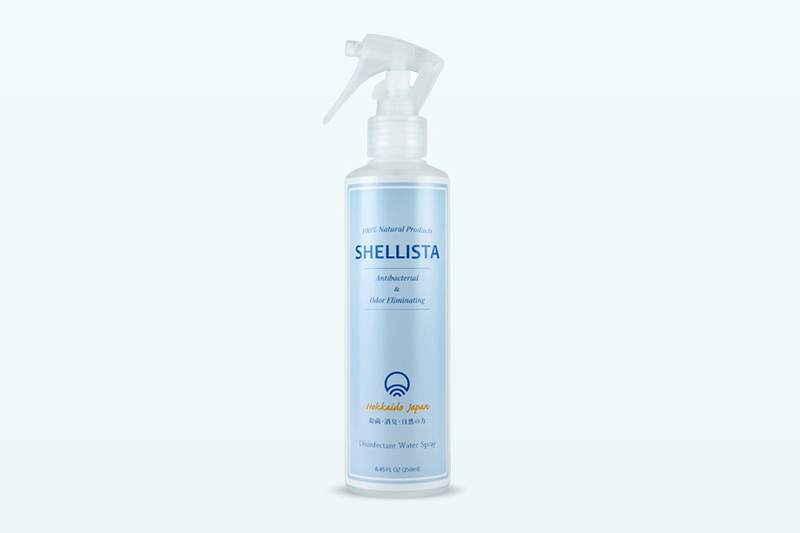 We made Shellista as the product which would be gentle for the people and the environmental friendly to make good use of a scallop shell discarded in this way by washing the scallop shell carefully, sterilizing it and reusing it. It would not pollute the river and the soil even if you shed it to the drain as it is a nature material. It is an environmental recycling (sustainable) product required in the coming future. As a social contribution, we carry out the working support for the people of the nursing home in the production factory. People of the nursing homes are stuffing hard to work packing materials in the shells of Shellista. Shellista powder measures 100 g and puts it by manual labor one by one. 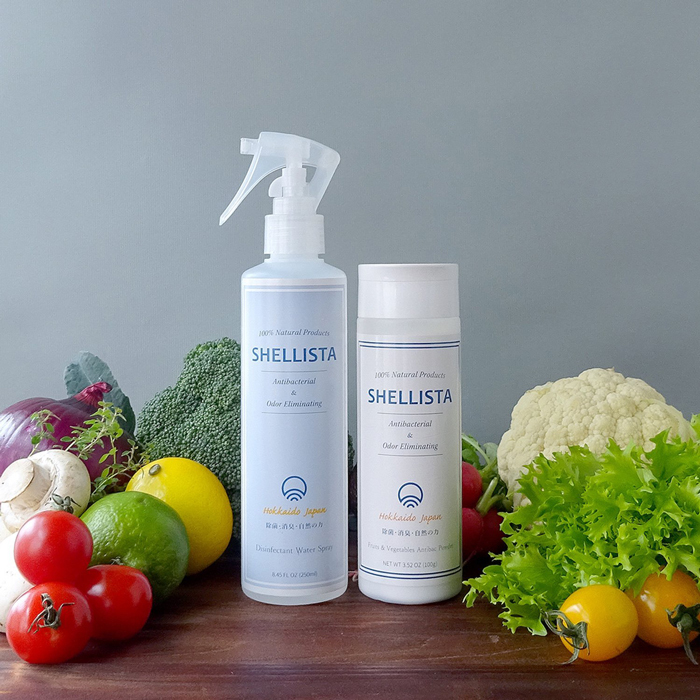 Shellista spray measures 250 ml from a big liquid tank and puts it by manual labor one by one. 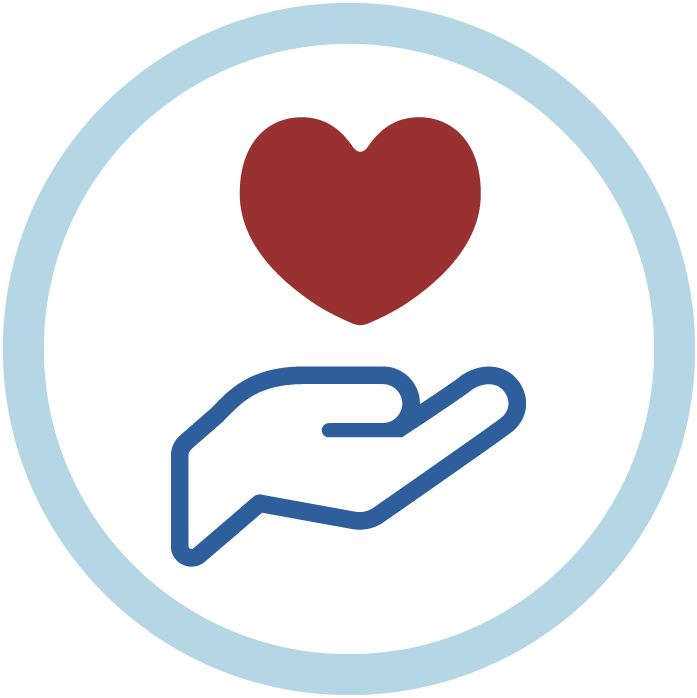 Shellista works on the social contribution activity coherent to the area. 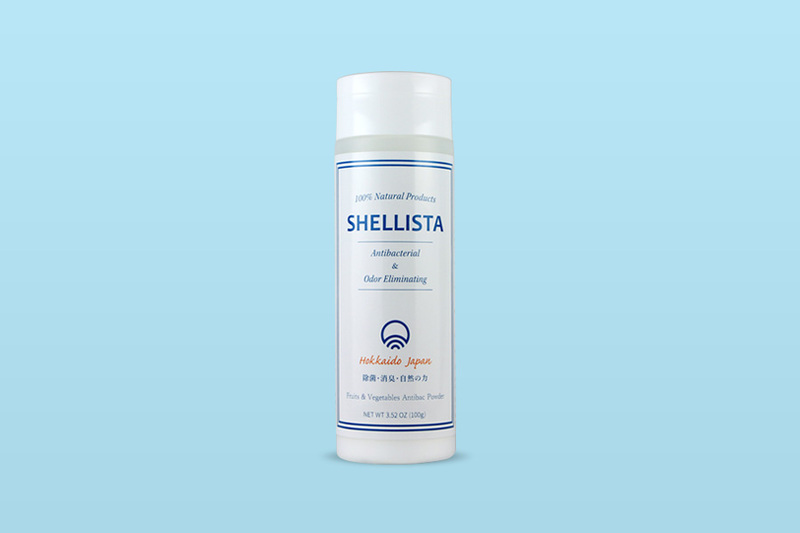 The ingredient of Shellista "Shell burning calcium" means calcium hydroxide of strong alkaline (pH 12.5-13.2) added water to after having heated the shell of the scallop at high temperatures more than 1,000 degrees. Because there is a property to break down protein into, this strong alkalinity destroys the protein included in the cell wall of disease-causing germs and the virus and can deaden fungi. 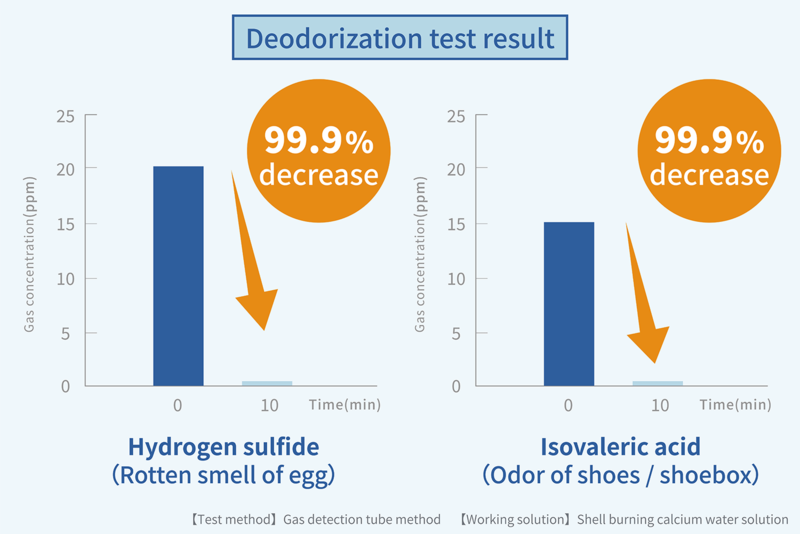 Using this sanitisation, and anti-mold effect, The ingredient of Shellista "Shell burning calcium" plays an active part as a sanitisation agent in the wide scene of the everyday life such as vegetables, fruits and rice wash, sanitize the kitchen and the restroom, baby articles and pets articles, the bath and the washing machine, the cars and the furnitures. It is effective to control the mold spreading becomes the problem in the rainy season and summer. A symptom such as bronchitis asthma and nasal inflammation, a headache and the fever may come out when it keeps on having left the mold by breathing in mold. 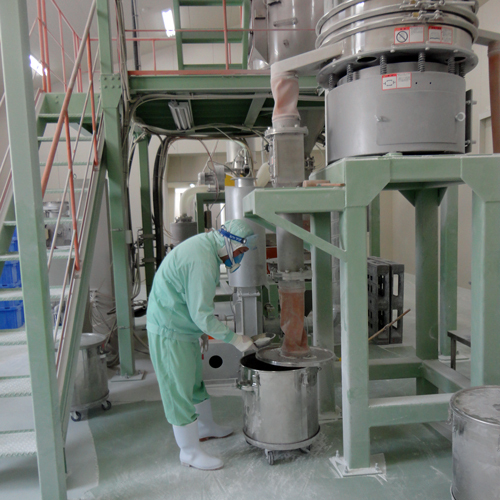 The important thing is organise the mold measures and do appropriate coping since before mold occurred. 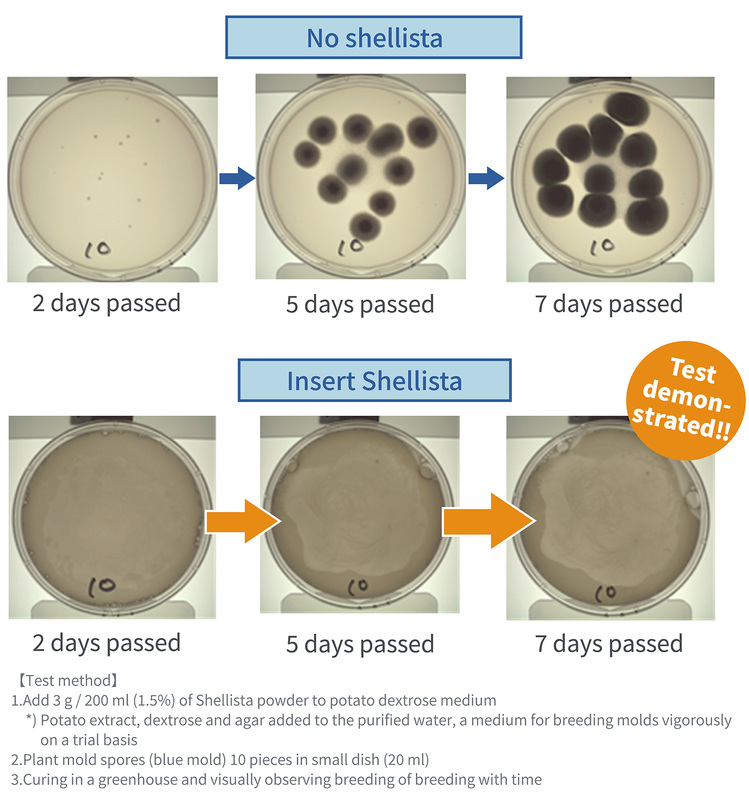 The ingredient of Shellista "Shell burning calcium" has the effect to hold the propagation of mold bacteria such as the green mold Aspergillus oryzae black Aspergillus oryzae. You can expect an anti-mold effect by using it every day in the wet places you worried about. 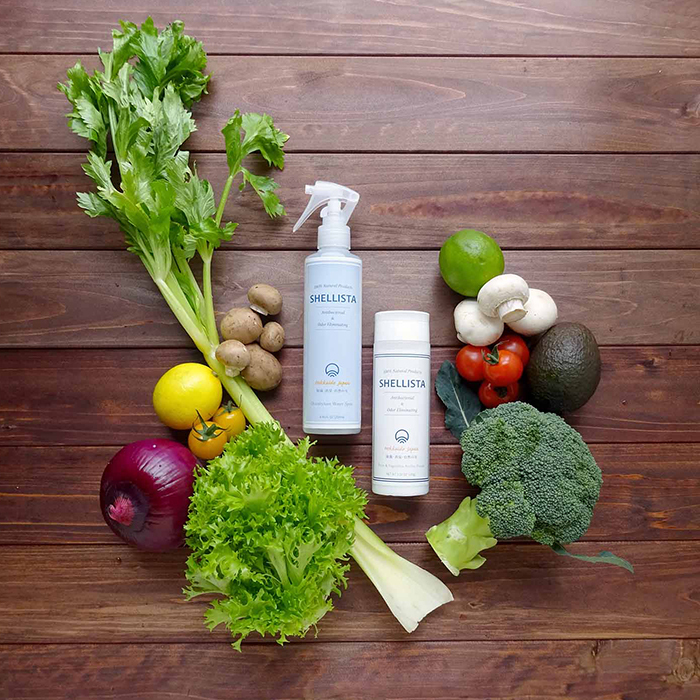 Unlike the deodorant of the masking method to wrap a smell in a fragrance and deodorant spray, Shellista does not include fragrance which removes a stinking cause from the cause. There is 100% natural ingredients and not included chemicals, it is the good point that customers usable to the bad-smelling place to be worried about without choosing a place to use. Use applications including the kitchen circumference and the restroom, the ashtray and the trash box and the refrigerator, the shoes and the shoes cupboard is introduced to many divergences. In addition, please use it in the everyday life such as the baby diaper box and the toys and the pets articles and the clothing and the shoes, the socks, the seats and the in the car and the carpets, and the sofa which uses in a place to be worried about. We were particular about the design of the bottle because it is a thing to use everyday. I omit the excessive decoration and do it in a simple appearance not to spoil an indoor atmosphere even if you put it in a kitchen or the living. Logo mark of Shellista is made from the pattern is used 'Blue Sea Wave(Seigaiha)' from ancient Persian Times and the chief ingredient of the scallop shell as a motif. About the design that Blue Sea Wave referred to a wave, the wish that the peaceful living of people forever will last forevr. In the same way as this blue sea wave, we put the wish on the mark of Shellista that "we feel relieved while enjoying the blessing of the sea, and be continued spending". Shellista prepares for two kinds products to use. The powder type are fruits, vegetables and a nursing bottle, a washing machine or the bath for sanitisation and cleaning. The spray type is for sanitisation and deodorization such as the kitchen and the restroom, the baby articles and the pets articles. Shellista is certified by Halal. 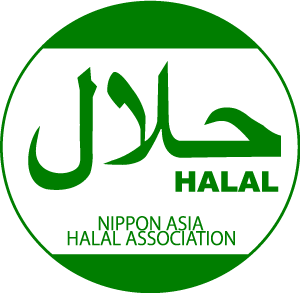 Halal certified products are not only products made according to the Islamic law but also strictly examining facilities and equipment related to the manufacturing, the raw materials, the materials, and the processes, the management methods, etc., it is healthy, cleanliness and safety good product for everyone, not only for Muslim people but also for Japanese and everyone. Shellista has obtained the JOCA recommended item mark. 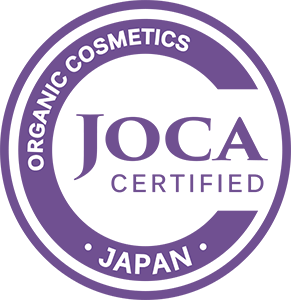 The JOCA Recommended Goods Mark has its own standards set by the Japan Organic Cosmetic Association. The primary objective is to make it easier to choose safe and secure organic cosmetics from the standpoint of consumers. Next, it was made with the aim of becoming a guide for manufacturers to manufacture safer organic cosmetics. Furthermore, by conveying the criteria of the recommended product marks of this organic cosmetic, we believe that we can contribute to the spread of organic life through "food, clothing and shelter". 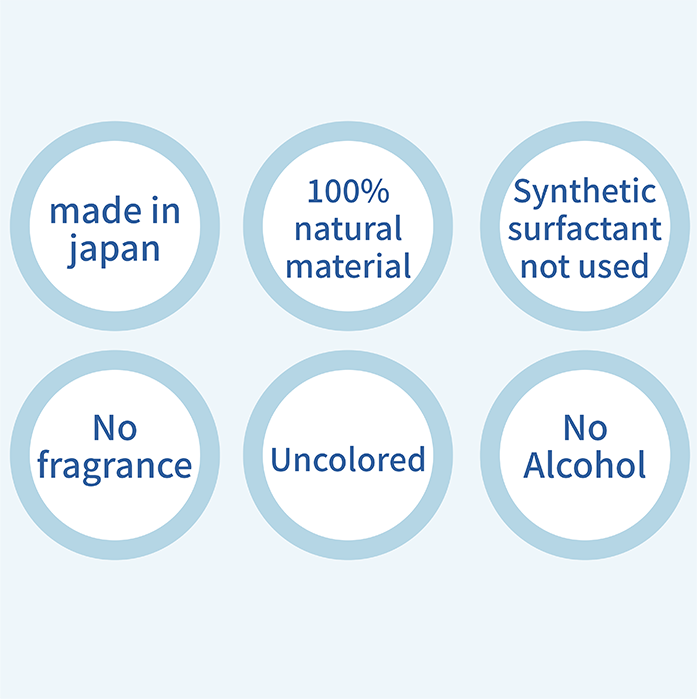 Shellista was evaluated as not using synthetic surfactant, preservative, coloring agent, fragrance etc. with 100% natural material. My parents home in Hokkaido runs scallop farming business from grandfather's age. My grandfather was the one who started the scallop farming business in Lake Saroma with his colleagues and has made the foundation of the scallop farming industry on the Sea of Ohotsuku today. For me, scallops were familiar to families since childhood, but the scallops taken in that farming eat only the contents and the other shells are discarded as industrial waste . In order to make effective use of scallop shells discarded like this, I thought that I could create a product that would be useful for people's living in a friendly way and I made this Shellista. 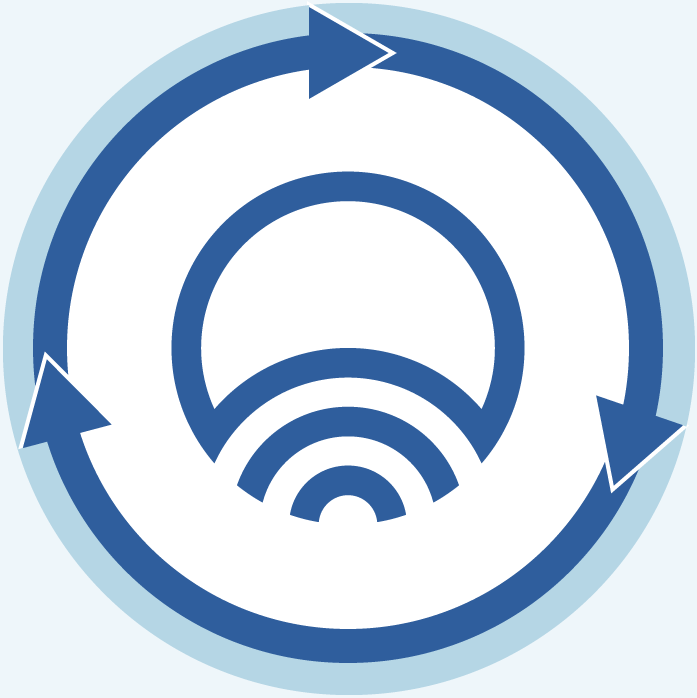 I think that this series of flows reusing shellfish starting from scallop farming and throwing away as industrial waste is an environmentally recyclable (sustainable) product that is required for the future. And it is a product taking one end of the sustainable development target [SDGs] of the United Nations Development Program.The product made from 100% of scallop shells, non-synthetic surfactant / non- preservative / non-coloring / non-flavoring are used at all. Please use this disinfectant deodorant Shellista by all means. 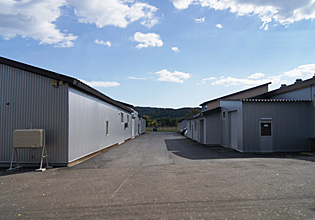 Company name newlogic Co., Ltd.